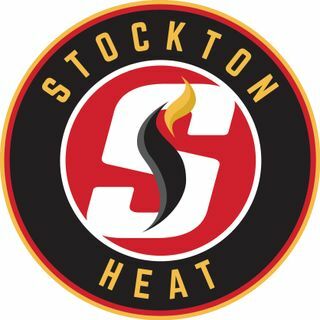 Stockton Heat AHL Hockey Club. Affiliate of the NHL's Calgary Flames. Listen live to the Stockton Heat all season long as they take on the newly formed Pacific Division in the AHL.